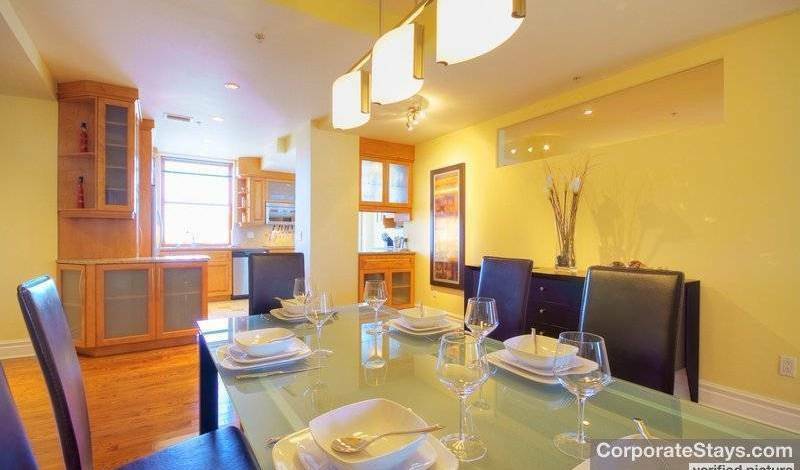 Convenient location, fantastic city view, book this perfect furnished apartment in Downtown Montreal today! 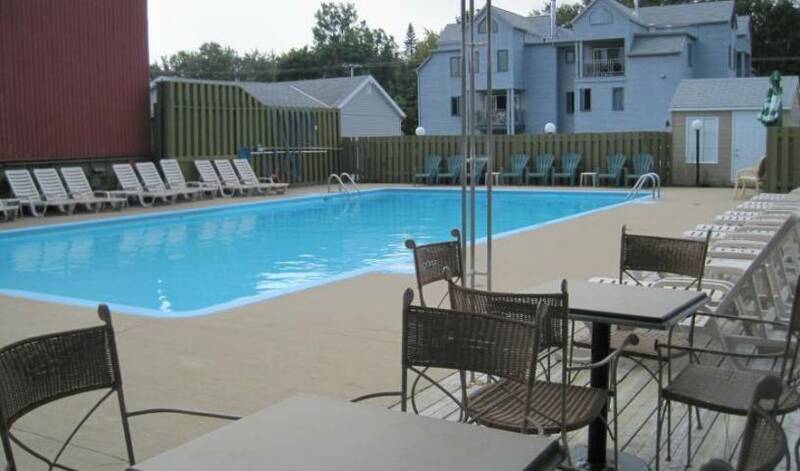 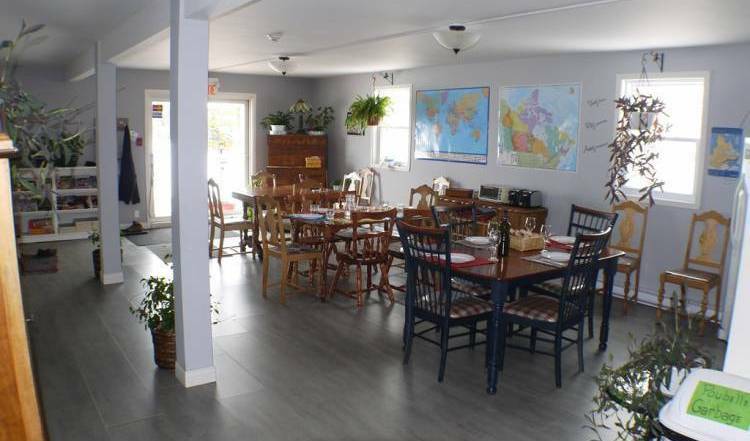 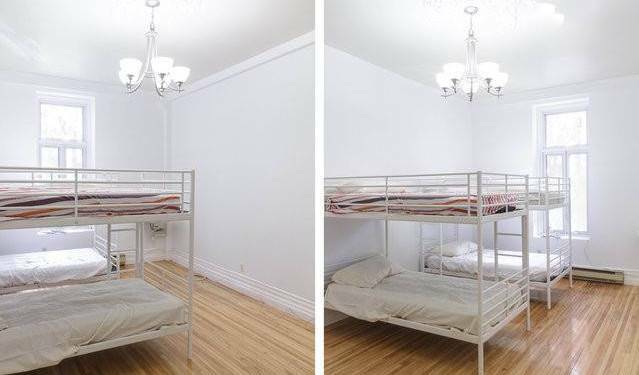 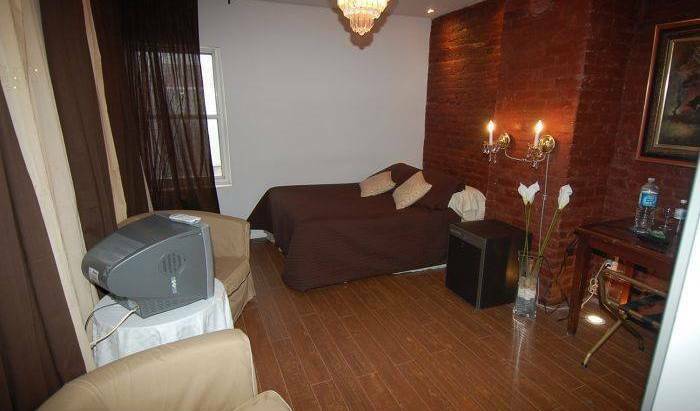 Beautiful furnished one bedroom apartment located in the Plateau Mont-Royal in Montreal. 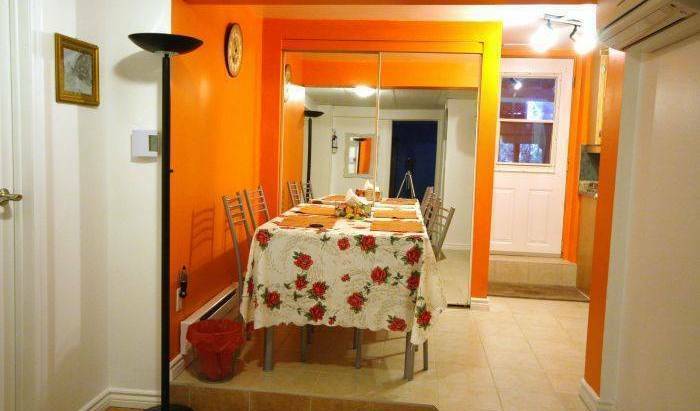 This apartment is tastefully furnished and fully equipped.